Diamond procedure is rejuvenating procedure that improves volumes to the face, fixes facial line to natural shape and improves skin tone. Diamond procedure is for those who doesn’t want artificial implants in the face or body, rejuvenating look and slimmer facial line. sunken cheek bone, forehead and chin will gain volume, and slim v-line jaw will be created. 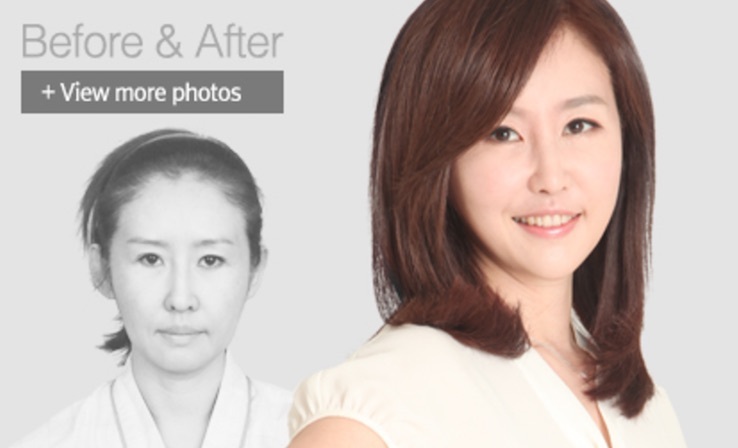 Rejuvenating diamond procedure is combinations of fat grafting and stem cell on forehead, cheek, cheekbone area, and chin area. Also, fillers that contain artecoll are used. Artecoll that produces collagen for more than 10 years is different from regular fillers, and it is also semi- permanent. Only 5 plastic surgery hospitals use artecoll. Diamond procedure only takes 10-30 minutes, and 1-2 weeks of recovery time. Diamond procedure is ultimate anti-age plastic surgery for volumes, reducing wrinkles, improving skin tone and making slimmer facial line.